This is a live acoustic version of my original song, “Goodbye.” You can read about the story behind my song here. 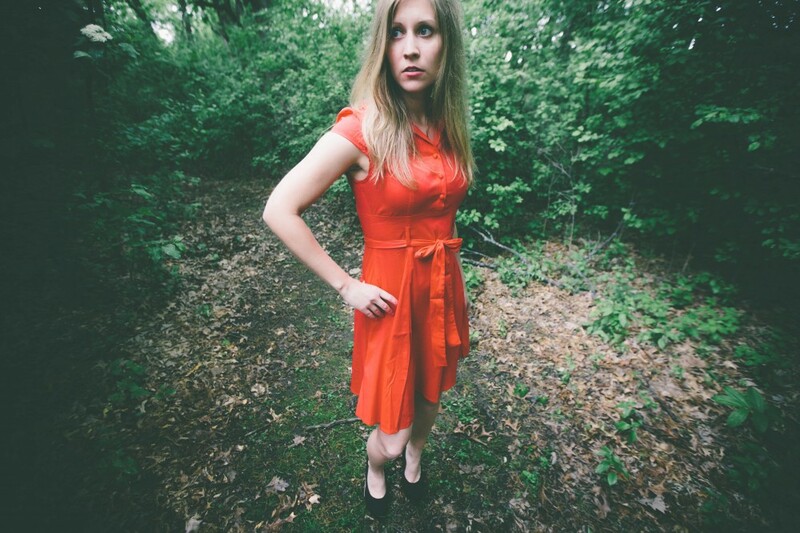 This entry was posted in Music and tagged Allison Merten, Goodbye by Allison Merten. Bookmark the permalink.